Headed by songwriter and award-winning vocalist AJ Lee, we are a Bluegrass/Americana band guaranteed to entertain and deliver exciting and refreshing music to our audiences, be it old covers, new covers, or original songs. 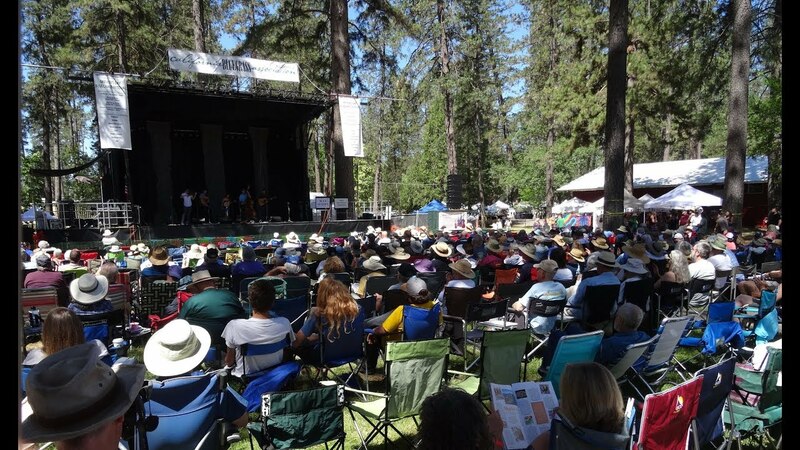 We have played at many festivals throughout California, including the Kate Wolf Music Festival and Father's Day Bluegrass Festival, and are coming out with our first all-original album this year. 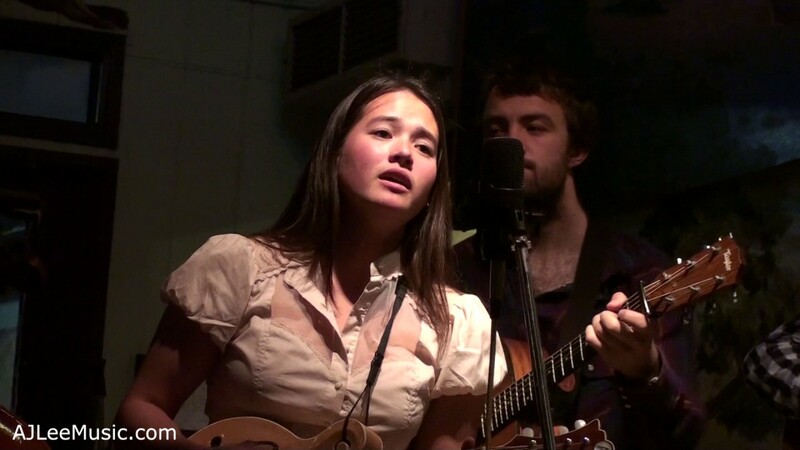 AJ Lee & Blue Summit is an award-winning ensemble of exceptionally talented musicians and singers. 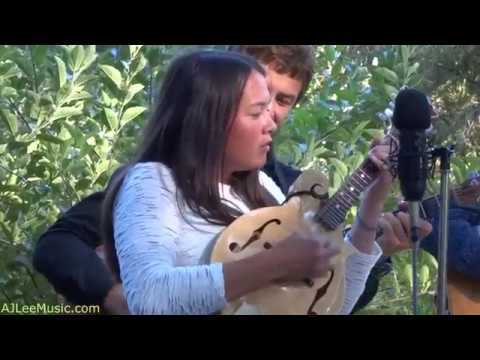 Their material is the greatest combination of favorite old songs from bluegrass, old rock, classic country, gospel, blues, swing and folk plus they have a wealth of original songs written by super talented AJ Lee and these songs are treasures. They made audiences really happy with their exquisite renditions of material by Jackson Browne, Bill Monroe, Gillian Welch, Johnny Cash, Bob Dylan, Townes Van Zandt, and others as well as traditional roots music and terrific originals. Audiences truly love this band, and for good reason! Thank you Deirdre! We appreciate you going out of your way to post this wonderful review! 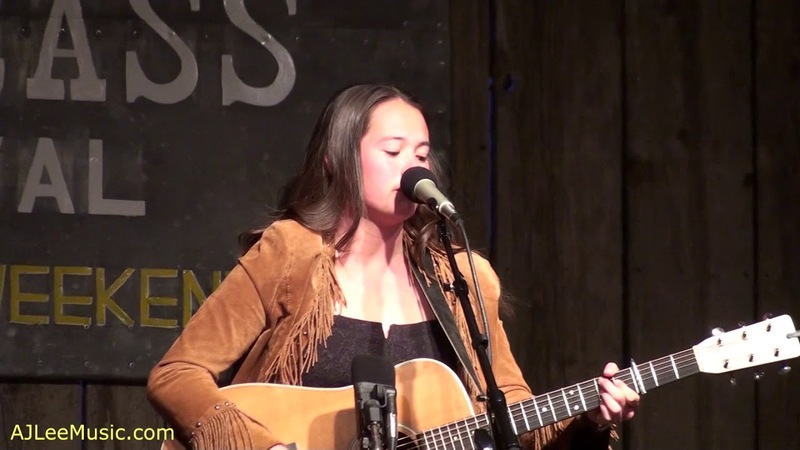 AJ Lee & Blue Summit (AJ Lee, Isaac Cornelius, Sam Kemiji, Jesse Fichman and Sully Tuttle) started out as a group of bluegrass festival-going hooligans who loved to hang out and jam. After a while, they decided it was time to become a band and thus Blue Summit was born. Fueled by the powerfully sweet voice of seven-time NCBS award winning vocalist AJ Lee and the masterful instrumental work of the band, Blue Summit has created an exciting repertoire of originals and covers spanning many genres including Bluegrass, Folk, Americana, Western Swing, Jazz, and Blues.